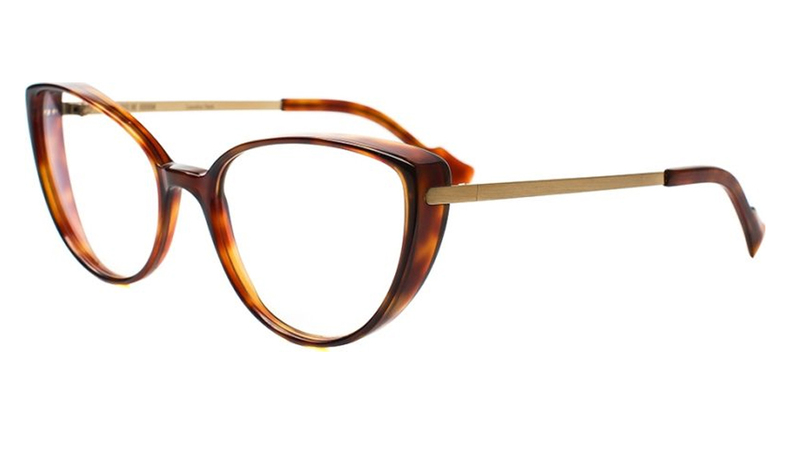 Designer Caroline Abram launched her own eyewear line in 2008. 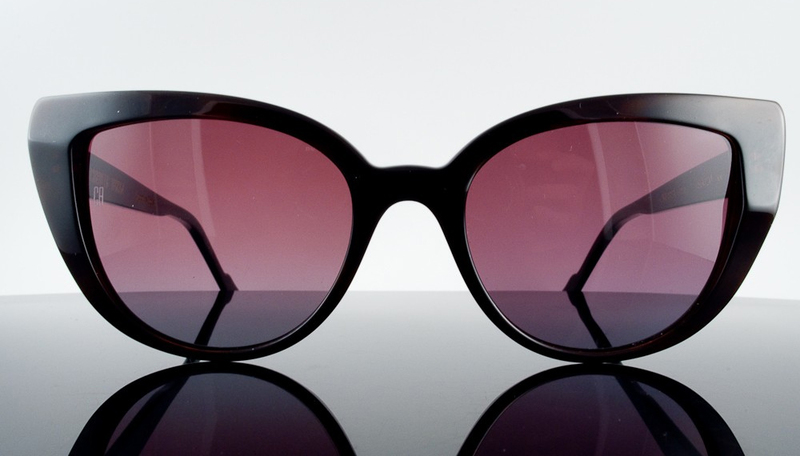 Sixties and vintage South Beach inspired, the focus is on cat-eyes, colors and extreme femininity. 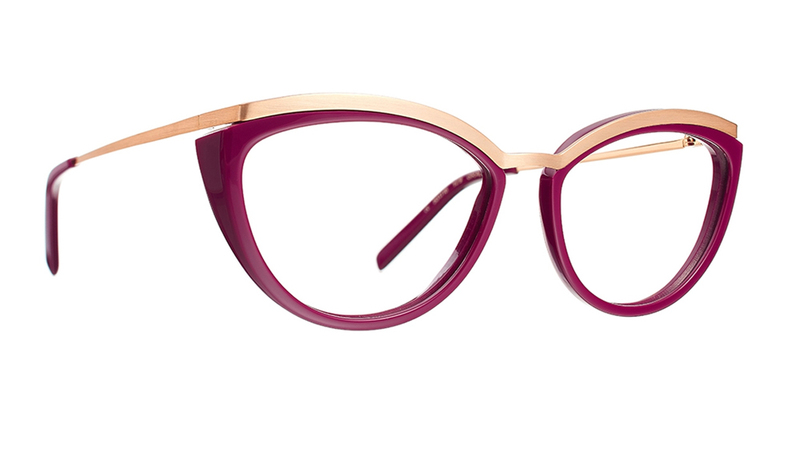 Caroline Abram eyewear is a beautifully feminine collection from Paris. 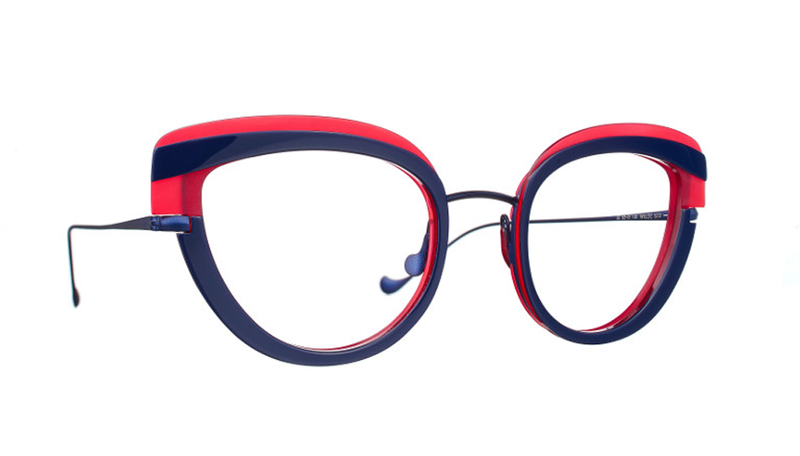 These pieces of master crafted eyewear flirt outrageously with colour and seduce you with their bevel edges, curvaceous shapes and polished facets. 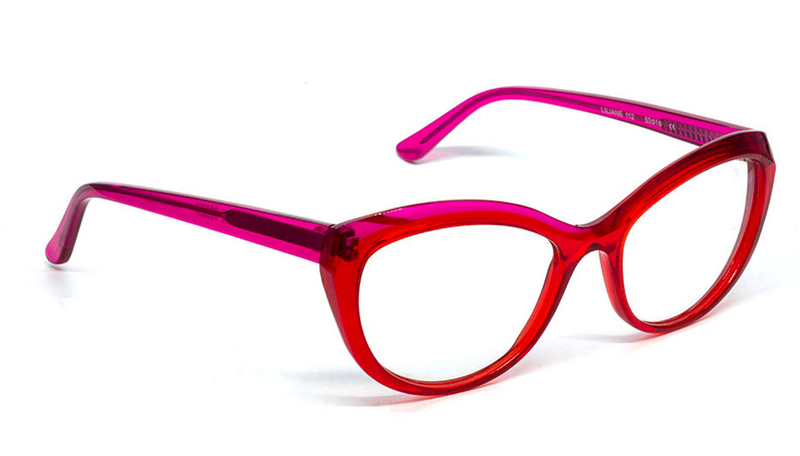 Caroline started as an optician in a family business where she quickly discovered her passion for design. 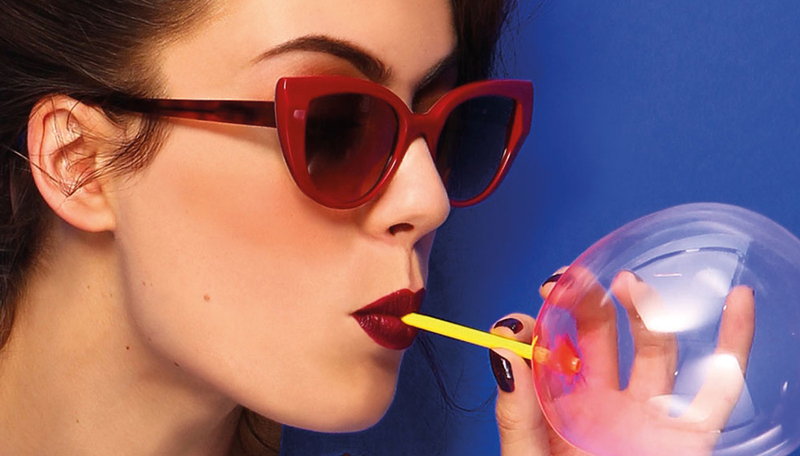 In 1998 Caroline started designing jewels and accessories for the eyewear market.In 2008 Caroline launched her own range of frames inspired by the old fashioned charm of South Beach Miami. 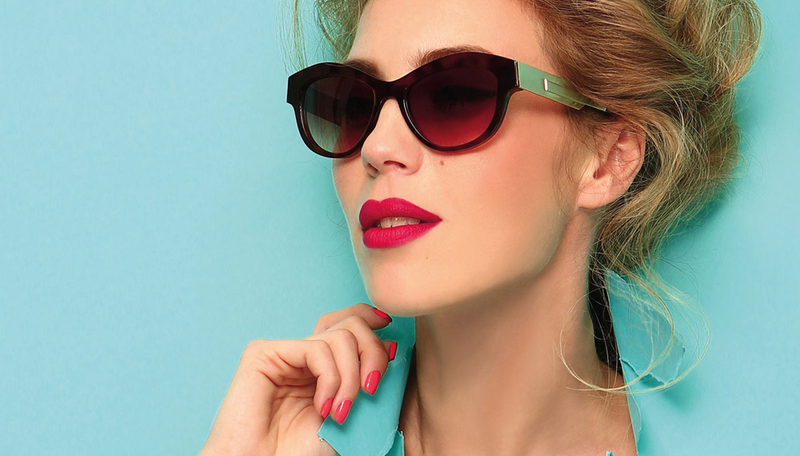 Sixties, vintage and colourful the frames are loved by opticians throughout the world.